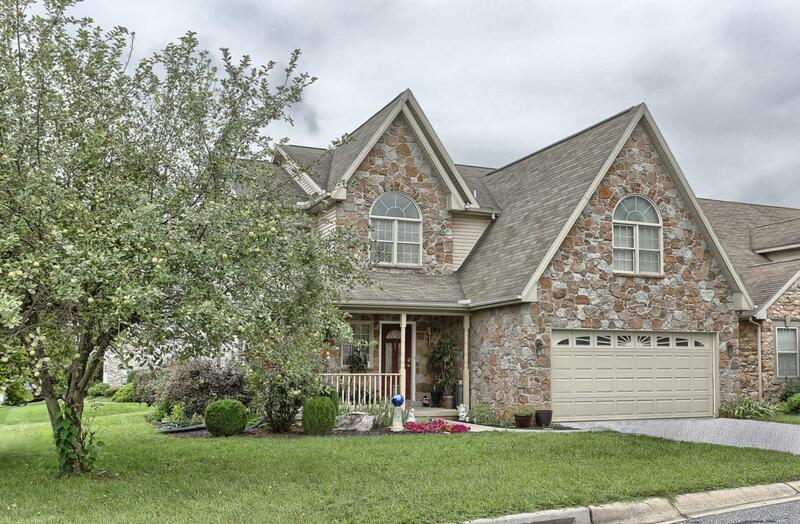 Don't miss out on the opportunity to live in the sought after Deer Run Community. You're just minutes away from the local shops/restaurants; Hershey Med Center and 10 minute drive to Hersheypark Attractions. You'll feel welcomed when you step foot into the foyer. The main level has been well planned out with hardwood floors throughout. The stunning 2 story living room has plenty of natural light and leads to the formal dining room, kitchen and adjacent family room with gas fireplace. The kitchen has plenty of counter space and cabinetry to cook and have family eating around the Island watching the fire or TV. 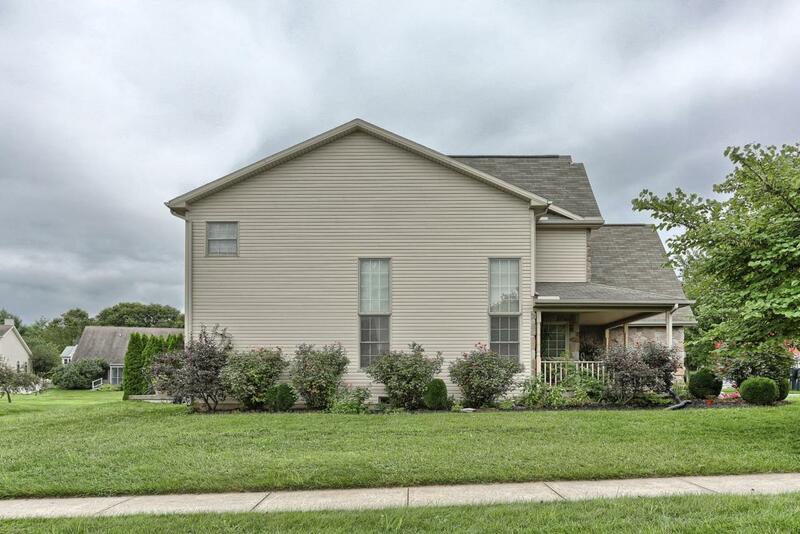 The 3 bedroom, 3full-2half bath home, is specifically designed for that growing family. The upstairs boosts 2 master suites each with full baths, double sinks, Jacuzzi tubs, shower stalls and walk in closets. The 3rd bedroom is conveniently located by the hall full bath and sitting area/loft. 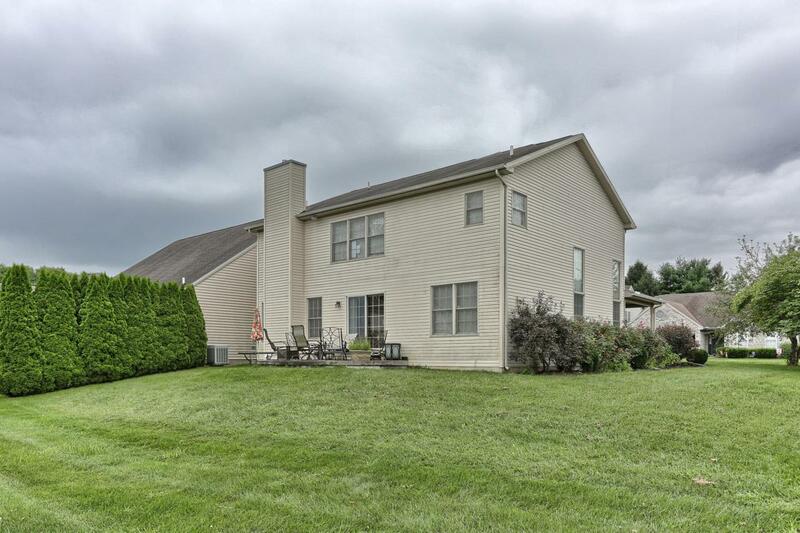 The lower level is partitioned into an L-shaped family room with ceramic tile, a half bath and separate room that could be easily finished into a 4th bedroom. There is also plenty of space for storage and the utilities. Don't forget that this home also has a 2 car garage and 1st floor laundry room featuring cabinetry and utility sink. 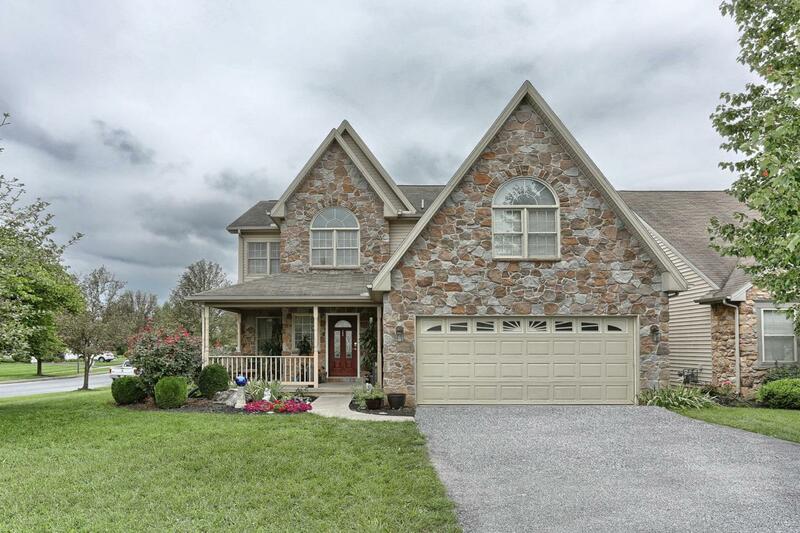 The home is conveniently located within minutes of Downtown Hershey and up and coming commercial developments which makes this home a must see.